Motorists who travel I-78 West between the Rt. 33 and Rt. 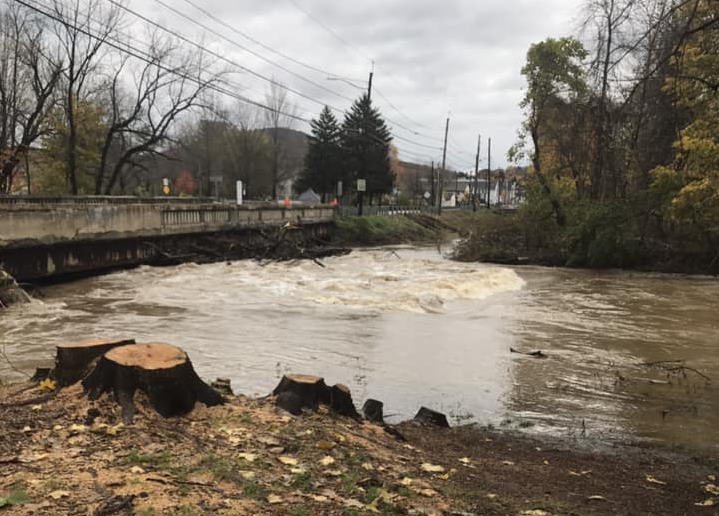 412 (Hellertown) exits in Lower Saucon Township this weekend can expect to encounter what PennDOT called ‘significant’ delays for bridge dam repairs. 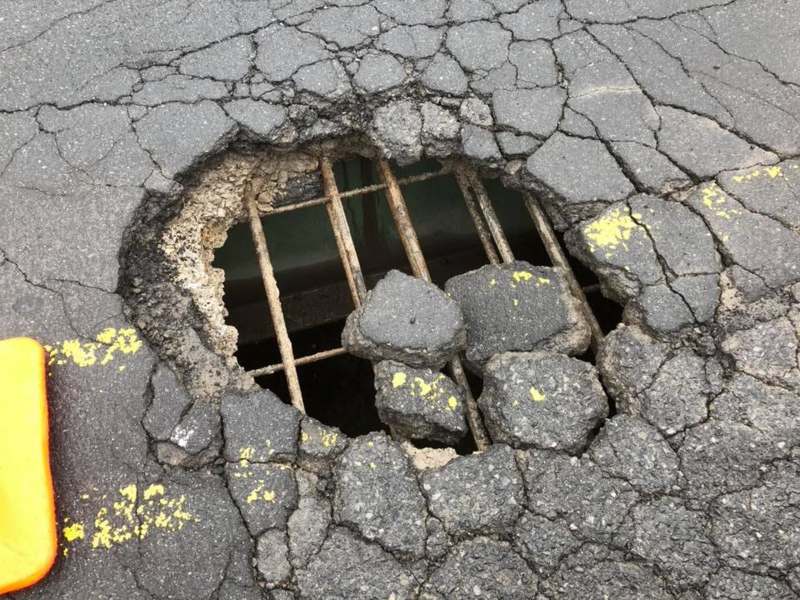 Instead of a five-hour closure for the removal of debris from underneath the Water Street Bridge, motorists will now have to deal with daily closures from 9 a.m. to 2 p.m. for the remainder of this week. 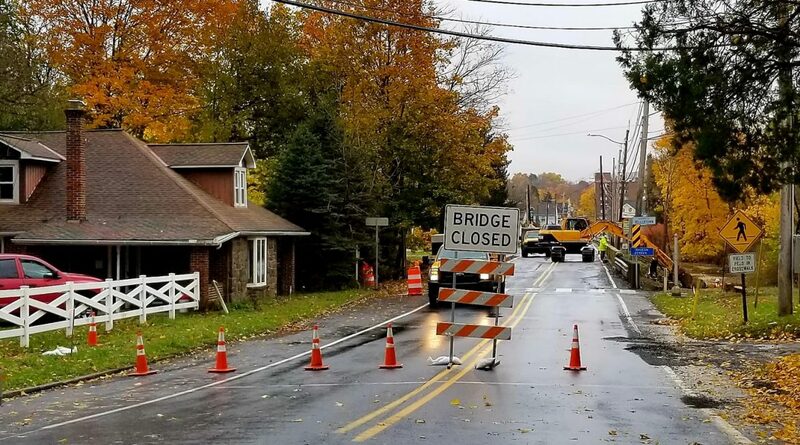 The Lower Saucon Township Police Department announced Sunday morning that the Water Street Bridge has reopened following an inspection by PennDOT officials. 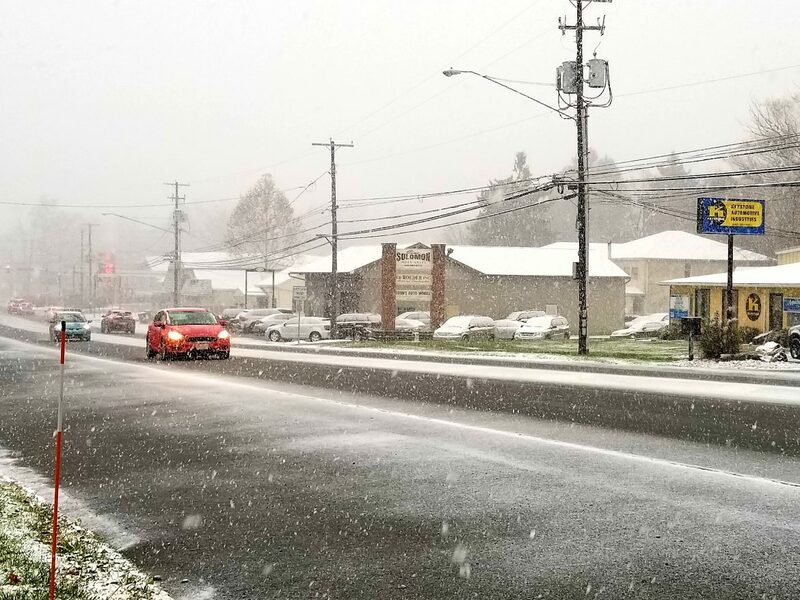 Motorists should expect delays today on Rt. 309 north in Coopersburg borough as a UGI contractor performs utility work between East Station Avenue and Hilltop Road/Springfield Street. The Hellertown-Lower Saucon Chamber of Commerce held a roundtable with local officials and small business owners Sept. 10 at Hellertown Borough Hall to discuss the state of bridges and transportation in the two municipalities.